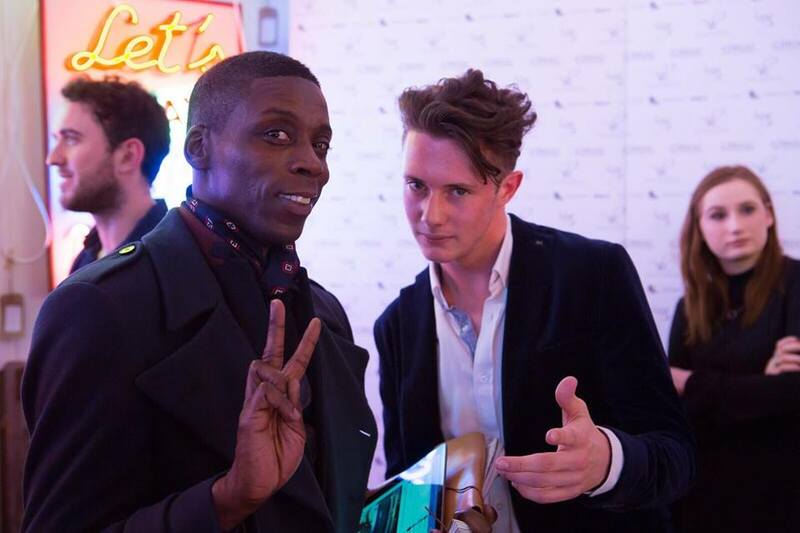 Here are some photos taken from the Velsvoir AW16 London Collections Men presentation that I attended on Saturday. 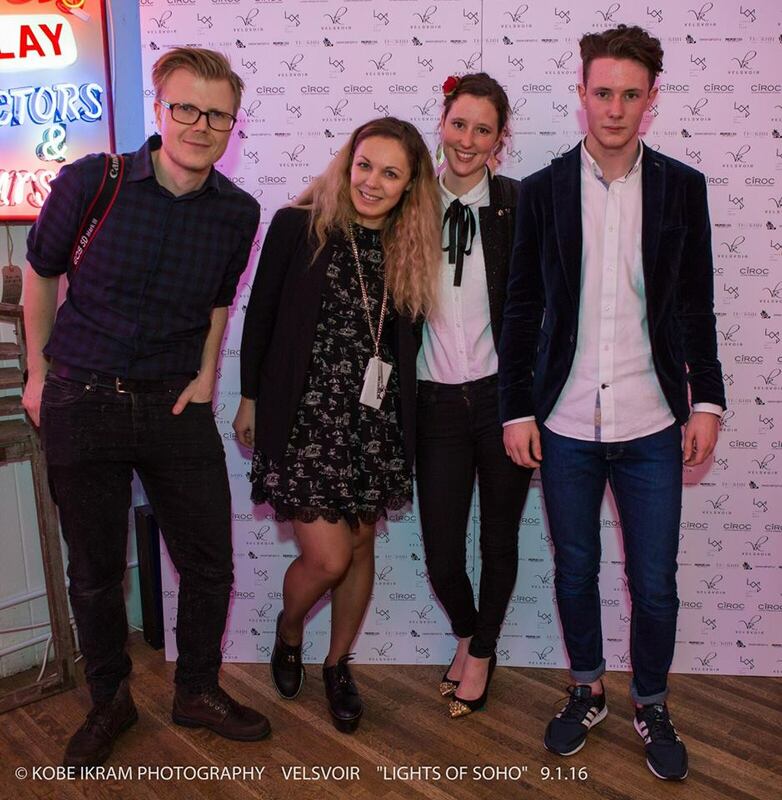 The event was held at Lights of Soho, an art gallery and members lounge situated in the heart of Soho, London. The gallery is stocked floor to ceiling with neon lights, created by the late artist Chris Bracey. The lighting provided the perfect backdrop to the presentation, not only by making everyone look very photogenic, but also by adding a modern twist to the traditional theme of tailoring. 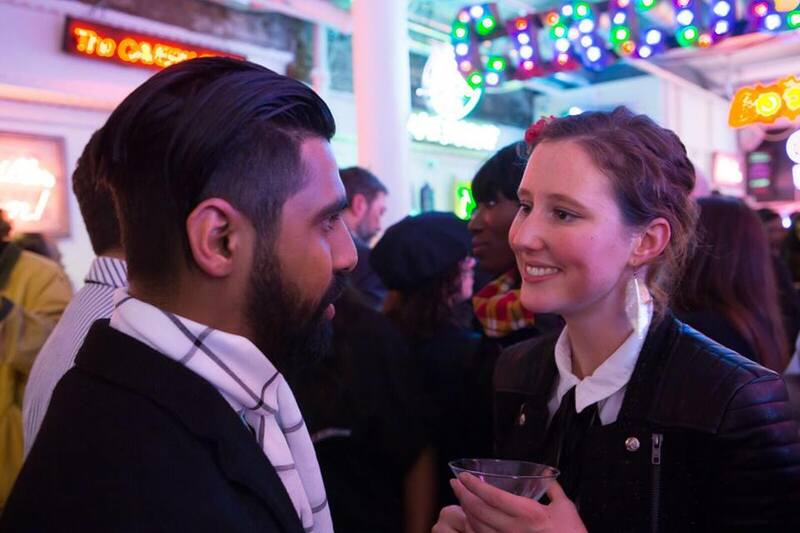 As you can see the venue was packed but I still managed to bump into some old friends from my earlier fashion blog days. My brother even came along and made friends with a bunch of people, including the fashion blogger Leroy Dawkins (pictured with him above). 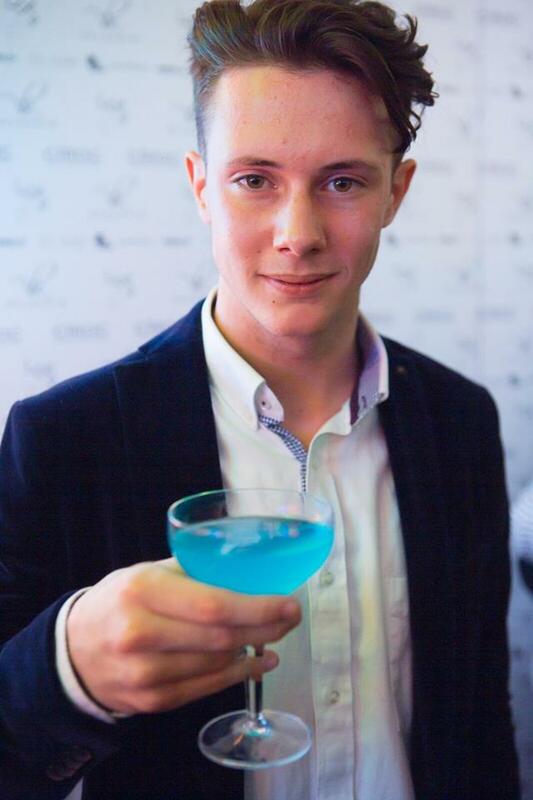 The presentation was fantastic and the party was so much fun, the Zoolander inspired Ciroc cocktails certainly went down a treat. Velsvoir certainly know how to put on a show. Here's to a successful season boys!